Vince and his crew were very professional while removing my tree. He and his crew were both timely and had explained all that would be done and they did what they said they would do. I was extremely satisfied with their work and would recommend them. 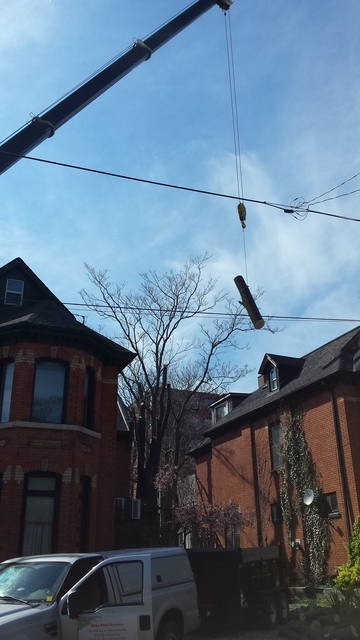 I'm very pleased with the service provided by Elite Tree Service. Vince was very professional from the quote to delivering a stellar service! After the job was done, Vince cleaned all debris, I will certainly hire him for future jobs. The whole experience from quote to cleanup was very professional. Vince and his crew arrrived on time and ready to work. We had 4 trees pruned.. The price was very reasonable and fair.. They are worked great as a team. The job was completed as scheduled and the cleanup was excellent. 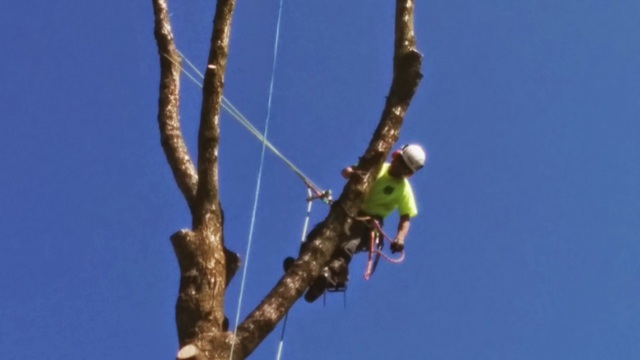 We look forward to using Elite Tree Service again. The team was responsive and fit the job in quickly. They were recommended. The team was friendly, professional & did a very good job. I was impressed with how neat they left the garden afterwards. I will definity call them for work in future. Contacted Vincent from Elite as he was doing work at a neighbours house. He was quick to respond and set up time to come by and have a look at the tree work we required. He was incredibly knowledgeable and offered suggestions on what would be best based on trees and their location. Vincent and his crew completed all the work and we couldn't be happier. 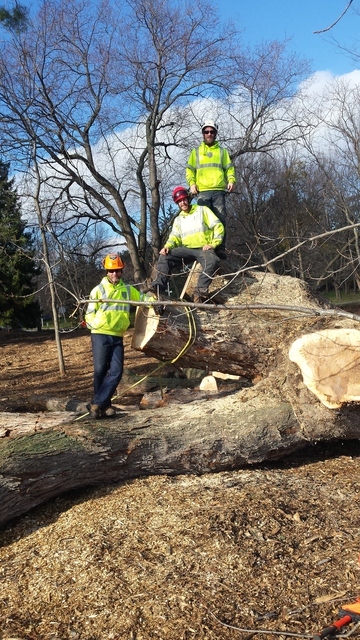 Vince and his crew came as soon as weather clear and cut down 2 huge maple trees that were rotting and ground the roots right to below ground level. They worked fast and safely. They always cleaned up after they were here as this took a few days due to weather issues. 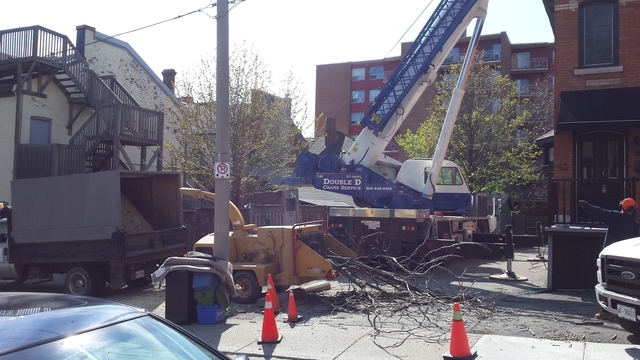 They also cut down a neighbour tree that had fallen. Price was very good compared to other quotes I had. I would recommend them for any tree work you need. Thank you Carol for your review and your recommendation. We needed our property cleared of trees before starting to build our new home. 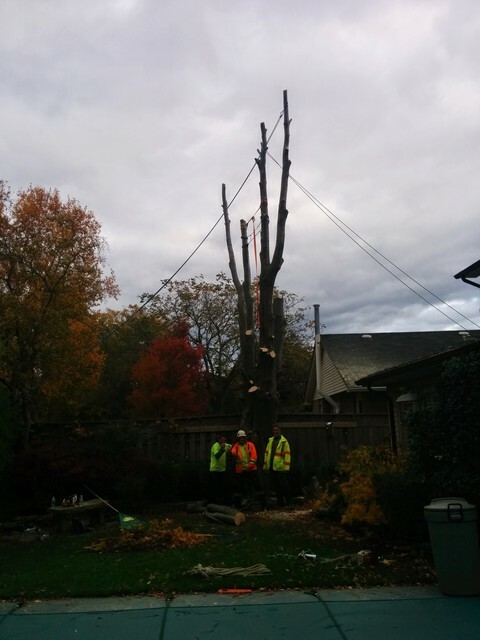 The trees in the yard were massive and needed special skill to remove them safely without damage. Vince and his team were so professional and did a terrific job. I would highly recommend Elite Tree Service. Thank you Sherry for your review. Thank you Michelle for your review and we appreciate the recommendation. 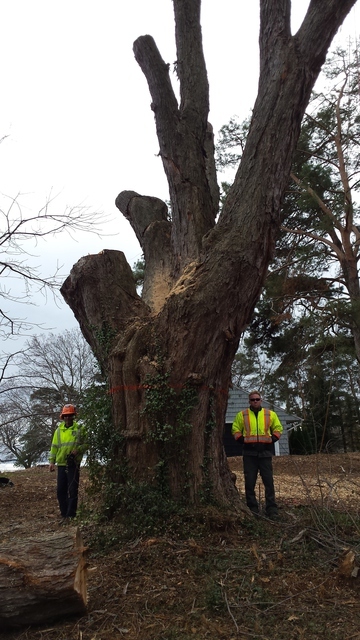 Elite Tree Service removed 2 very large trees from our property in November. Vince came out to quote on the job. He was very pleasant and quoted a very fair and reasonable price. We had several other tree removal companies in to quote but none seemed as genuine as Vince. His crew members were awesome as well. They came when they said they would and did a fabulous job. We would definitely have them back if there was a need. Thank you Elite Tree Service! Thank you Angela and Tony for your review. Great work done by great experienced people.